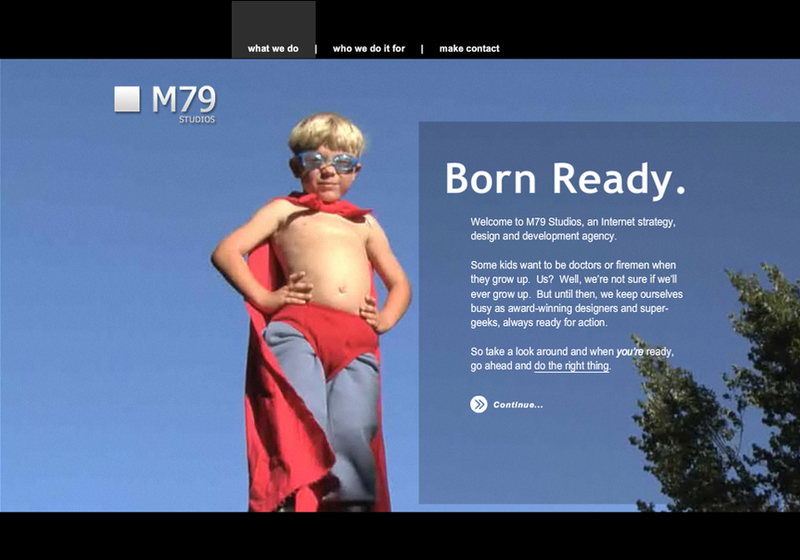 M79 Studios Inc. is an award-winning Internet strategy, design and web development agency located in Toronto, Canada. Some kids want to be doctors or firemen when they grow up. Us? Well, we're not sure if we'll ever grow up. But until then, we keep ourselves busy as award-winning designers and super-geeks, always ready for action.